Kate Dunsworth Casey is a newly designated member in Halifax, Nova Scotia. Kate was a manager at a financial institution before joining the Appraisal Institute of Canada as a Candidate Member in 2016, working with Jean Hicks Appraisals. She graduated from UBC, achieving a Certificate in Residential Valuation in November 2017 and earned her CRA designation in June 2018. 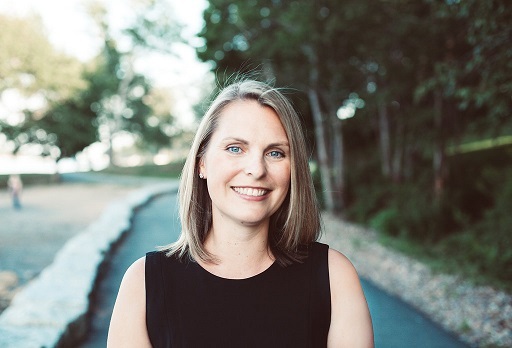 Kate has recently taken over ownership of Jean Hicks Appraisals, serving the greater Halifax Regional Municipality and South Shore areas of the province.